Last year California became the first state in the U.S. to remove the religious exemption for childhood vaccines, in spite of overwhelming opposition from parents, doctors, and other community leaders. 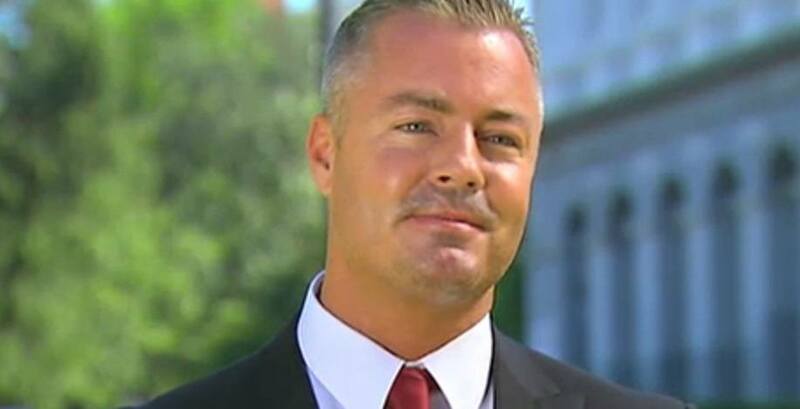 Now, California Assemblyman Travis Allen has introduced legislation that would require the California Health and Human Services Agency to provide information to the public regarding the Vaccine Adverse Event Reporting System and the National Vaccine Injury Compensation Program, two federally funded resources most of the American public knows nothing about. How could any lawmaker oppose this freedom of information? If the State is going to mandate vaccines to school children, should not federal information on vaccine injuries be available to the public? In 2014 the Government Accounting Office (GAO) issued a report on the federal Vaccine Compensation Program criticizing the government for not making the public aware that this program exists. If AB 2832 passes in California, it will become one of the first states to rectify the problems documented by the GAO.